Some will remember the West Milford Township Argus. It was the official legal advertising newspaper for the Township of West Milford for many years before it ceased publication. Before the West Milford Argus existed it was preceded by the Pequannock Valley Argus that covered the many villages that dotted the area over 100 years ago. 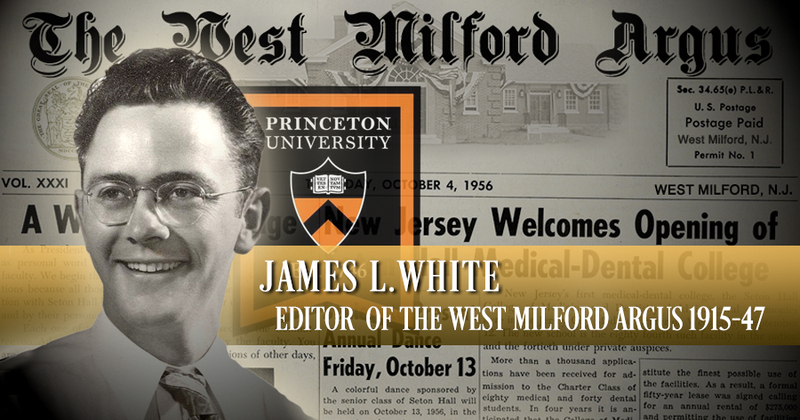 In 1915, The West Milford Argus was purchased by Princeton University graduate James White, who served as editor in chief until his death in 1947. Below is an article printed about him posthumously in the The Princeton Alumni Weekly. In the physical sense this is true, for on that day his great heart stopped beating. But the spirit of Jimmy White will never die as long as those who knew and loved him still live. His death was unexpected. He had recently undergone a medical examination which indicated that he was in good health. A heart attack brought about his death at Ardmore. 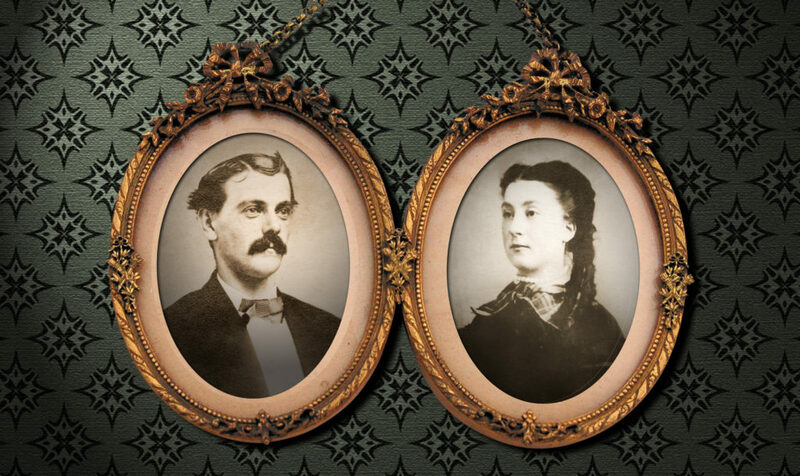 Pa., where he and his wife had gone to spend the holiday weekend with his son-in-law and daughter, Colonel and Mrs. Justin Duryea, and to celebrate the birth of their son, Jimmy’s fourth grandchild. 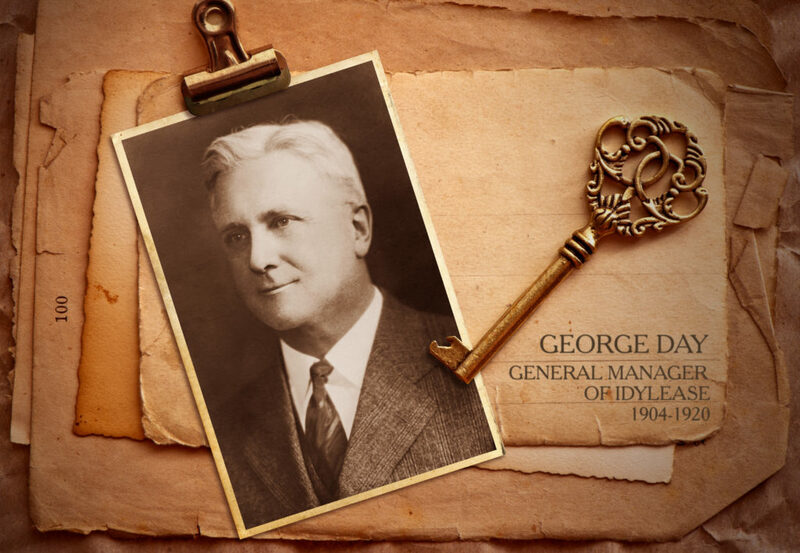 He was born on January 30, 1891, in Bloomingdale, N.J.. where he resided all his life. Jim prepared for Princeton at Paterson Grammar School and entered Blair Academy. On August 22, 1912, he married Miss Clara Marie Kampfe. 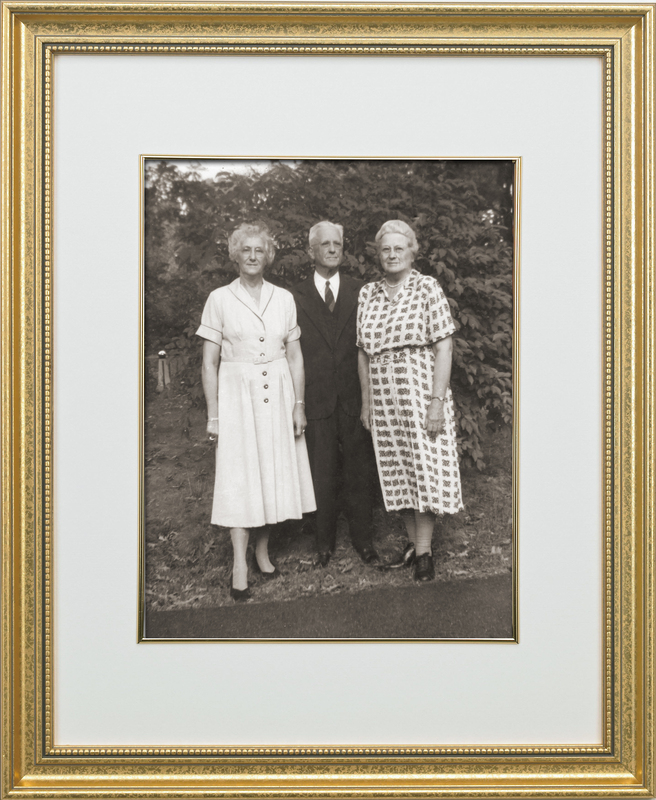 Within two years of his graduation from Princeton he entered into his life’s work. 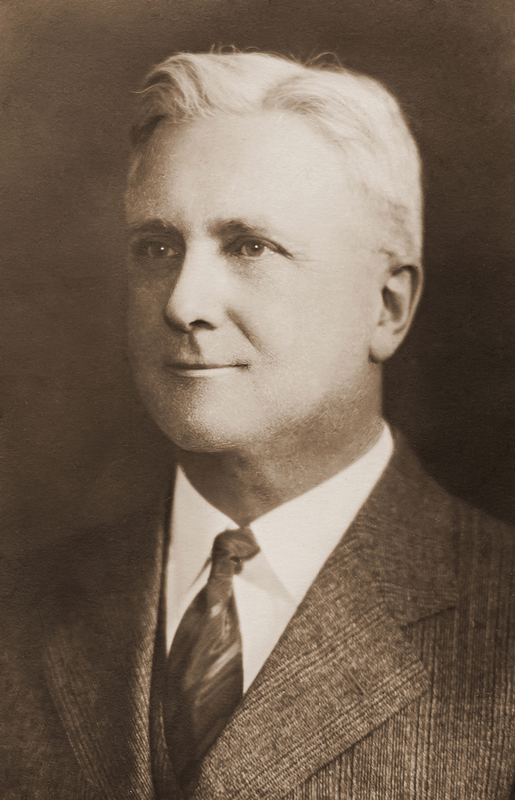 In partnership with Judge Alexander McLeod he purchased The Butler Argus. Soon thereafter he became sole owner. Under his leadership his beloved Argus became an institution, With it, and his four other weeklies. The Bloomingdale Argus, The Pompton Lakes Ledger, The Wanaque Borough News, and The West Milford Argus, he demonstrated the influence of hometown newspapers in a suburban area. To this community he was sage and philosopher whose editorial preachments were followed with regularity. He was a true American of the richest cracker barrel tradition, and all his neighbors believed in him. Not content with being a country editor, Jimmy took an active and ardent interest in community affair. For a quarter of a century he was President of the Bloomingdale Board of Education, retiring in 1945. For more than twenty years he distributed Christmas baskets to needy children in Bloomingdale, with the recipients never knowing whence they came. He was a member of the Butler Methodist Church, The Silentia Lodge. A.A.N., of Butler. Butler Rotary Club, Elm Club and Triangle Club of Princeton University, and a member (and past president) of the Pica Club, a newspaper organization. Jimmy is gone. To some he may have been James White, but to us on his staff and to hundreds of others, he was Just Jimmy or Jim. It’s hard to believe. but his genial smile is gone and his ready laughter has been stilled. No more the witty tale to bring a hearty laugh; no more the boundless humor that always could look on the bright side of life. It’s hard to believe but there it is. There will be those who will lay muck stress on his civic and educational activities and rightly so. But to those of us who lived so close to him for many years, these facets of his character are for the more formal obituary. We prefer to remember him as he was in his relations with us—a good boss, a friend in need. a regular guy. Yes, “30,” the end in newspaper parlance, has come for Jimmy after a career of which anyone could be proud. He was good, he was kind, he Was a friend. Coming from those who worked for him, what greater eulogy could any man want? Jim loved Princeton. The Bard of Butler was the sparkplug of all midwinter dinners and re-unions. His after-dinner speeches, full of his inimitable stories and Jests, made him the most popular figure at all class gatherings. His kindly humor and generosity of spirit, which endeared hint to his home community, made him one of the most beloved members of his class. The little “Will Rogers” of Butler has passed away, but in the great bourne to which he has gone he will receive his reward for a good life. We record with profound sorrow the passing of James White. Our sympathy goes out to his widow, Mrs. Clara Kampfe White; his son, Ger-ald White of Brookline. Mass. ; bis daughters. 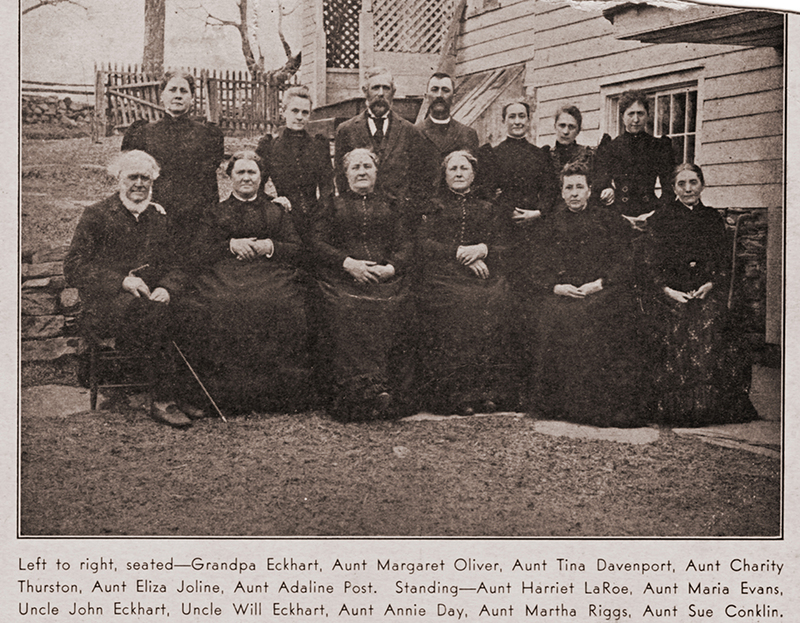 Mrs. Justin Duryea of Ardmore, Pa., and Misa Esther White of Bloomingdale; his father, Walter C. White Sr.; and his two brothers. DeGray and W. Clayton White, all of Bloomingdale.